Congratulations! You have reached the blinds factory. 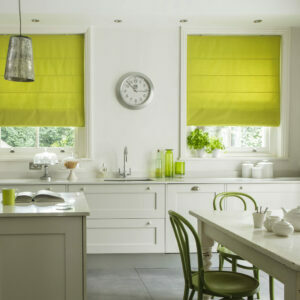 At Siesta Blinds we have removed the problems and pitfalls of buying blinds. 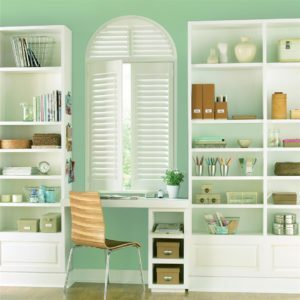 We supply and fit vertical blinds, roller blinds, Venetian blinds, wood Venetian blinds, roman blinds and plantation shutters. 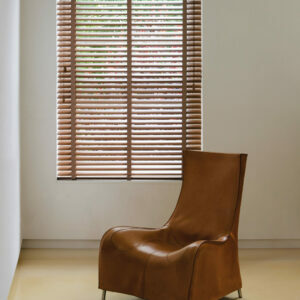 Get your blinds from the factory at blinds factory prices. FREE measuring, FREE fitting, FREE home or office visit. We are a full member of the BBSA and the original north east member of The Master Blind & Curtain Makers. 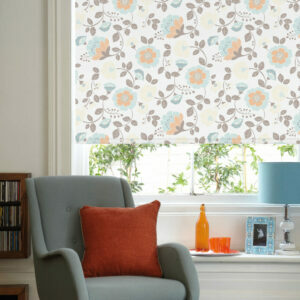 Get your blinds from the factory at factory prices from a 30 year old UK-based blinds business. Your blinds will be measured and fitted FREE of charge by our fast, friendly, and efficient team. 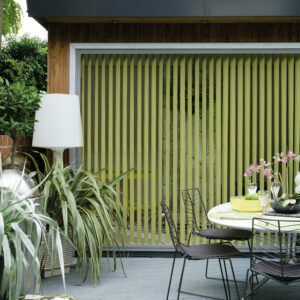 We deliver to you quality factory blinds, on time and at factory prices. So here’s what to do now, phone or use the contact form, because we really will take better care of you. We manufacture and supply quality made to measure blinds & shutters including roller blinds, venetian blinds, vertical blinds and roman blinds. We decided to go online in 2003 to reach more customers and develop our business further. We have worked hard on our website to try and appeal to new customers and have listened to our existing customers to get the feel and look right. New fabrics are being introduced all the time and put on the market as soon as possible. Either phone or use our contact form and we will come to you on Tyneside, Wearside, Teesside, Co. Durham, Surrey, North Yorkshire, Peterborough and Edinburgh. Contact us now, because we really will take better care of you.